The second decade of the 21st century will be remembered for Jubilees in Africa; marking 50 years of post colonial rule for a majority of the nations in the region. Undoubtedly, the end of colonial rule was also a set up for the emergence of African leadership of Christian missionary establishments and the creation of newer mission organisations and Churches. 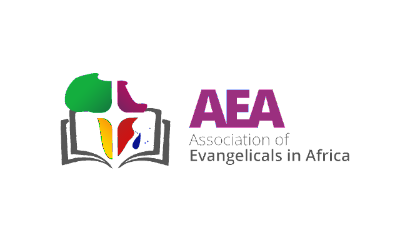 The Association of Evangelicals in Africa (AEA) marks its 50th anniversary this year, 2016. The highlight of the celebration was a theological consultation on the theme: ‘The Africa God Wants’, inspired by the Africa Union agenda 2063 and dubbed: ‘The Africa We Want’. The AU itself took time in 2013 to reflect on its 50 years of existence and cast a long range vision for Africa for the next 50 years. AEA’s starting point in their reflections sort to answer the fundamental question of the Church’s relationship with the wider society; whether in fact, the Church’s mission and the aspirations of the society should run tangential or in parallel, with the objective of influencing the society for authentic self actualization- God’s purposes for creation. After all, the Church is the light and salt of the earth. How can the Church light and heal a dark and wounded Africa? Advent of Christ is of particular significance in this season of Jubilee for the Church in Africa, and especially this year for us in AEA. Christ’s incarnation was inspired by the love of God, our Father, for a dying and lost world. Christ came to be a ransom for all who would believe in him so that they will not perish but have everlasting life. At Christmas, God broke on our world; between Christmas and the eminent second advent, the church in Africa needs to beat the drums of the the gospel message harder that all Africa and beyond would be saved. Merry Christmas and happy new half a century of gospel work. The Association of Evangelicals in Africa announced, during the just concluded 50th Anniversary celebrations in Nairobi, Kenya, that it set to complete its corporate rebranding with the launch of its new logo. This fresh visual identity, displaying a bold interaction of colours and angles, vibrantly captures the dynamic character of the AEA. The concept is simple and combines a Bible symbol which connects to and unifies Africa Visually. 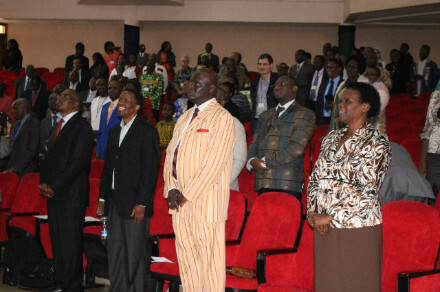 The Association of Evangelicals in Africa held its second Leadership Development Seminar within recent months. The first was for Francophone leaders serving in the National Evangelical Alliances in 18 countries held from August 24-26, 2016. The most recent Leadership Development seminar served 45 leaders from 17 Anglophone countries. The seminar was held at The Christian Organizations Research and Advisory Trust for Africa (CORAT) in Karen, Nairobi, Kenya. AEA participated in an international interfaith conference in Abuja, Nigeria from 18-20 October 2016. The conference, Faith Works Africa, brought together more than 300 stakeholders from 40 countries to have conversations on how faith actors and inter-religious work can help communities build resilience and address development challenges. 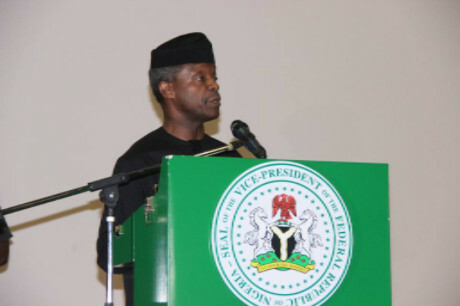 The Faith Works Africa Forum was co-convened by the United States Agency for International Development (USAID), GHR Foundation, African Council of Religious Leaders-Religions for Peace (ACRL-RfP) and Religions for Peace. 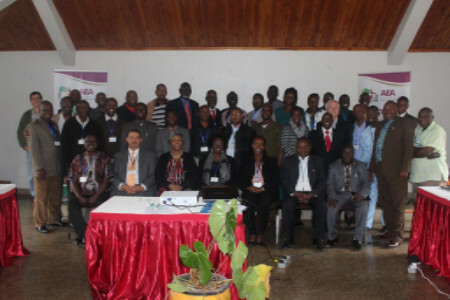 The Association of Evangelicals in Africa marked its Jubilee by holding a continental theological consultation from the 16-20 November, 2016 at the Kenya School of Law in Nairobi, Kenya.The consultation brought together key Christian leaders, from Africa and beyond, to provide strategic framework for the AEA and reaffirm the future role of the association towards building the Africa that God wants. 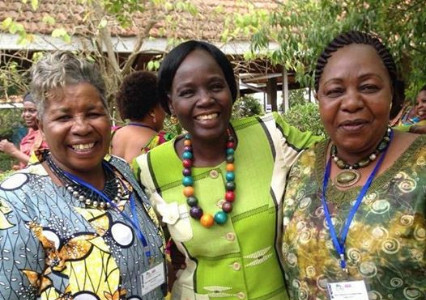 The Pan African Christian Women Alliance (PACWA), held a continental gathering from the 13-15 November, 2016, bringing together 49 delegates from 12 countries. The gathering was structured around three thematic agendas: - praise and worship sessions, exhortations and teaching, and the -main business- plenary sessions.Mrs. Marrionne Gilpin-Tucker was the main speaker and her topic was ‘Mentoring and Coaching the Younger Generation for Effective Ministry among Women in Africa’.